Now-a-days everyone realise the importance of backing up data and system. If you don’t backup your data, at some point in the future you may suffered from data loss. Disk drives will ultimately fail, or a ransomware demand will forever encrypt your precious data. That is why it should be the number one priority for businesses and individuals to use backup software so a copy of your essential data is to hand if the worse happens. Many of the programs that will help us in this task are extra, but what if you don't want to shell out? Luckily there are free alternatives and as good as or better than the pay. 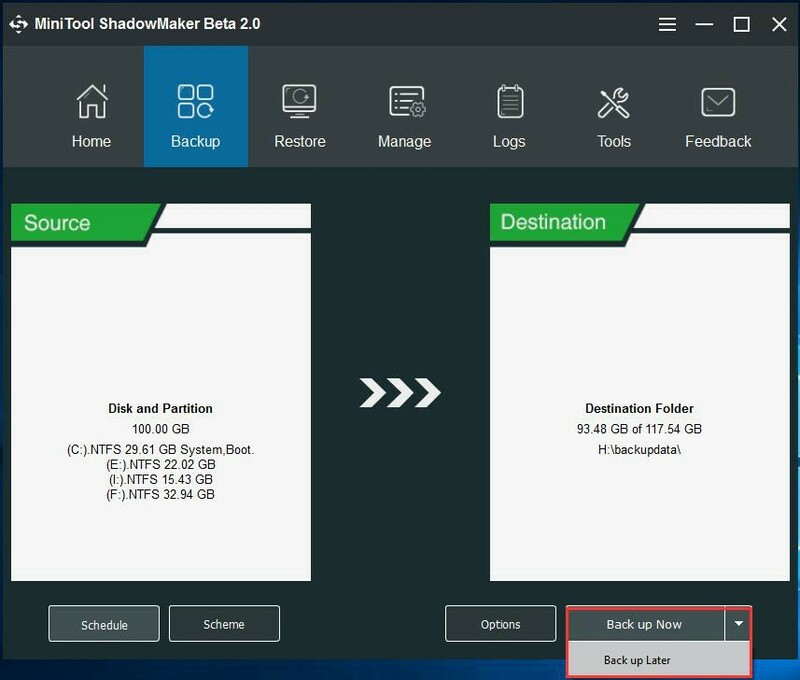 Here I recommend a free backup program on the market for you, that is MINITOOL Shadowmaker. Mini tool Shadow maker, developed by MINITOOL Technology, is an all-in-one backup, sync, recovery and clone software which is free, the easiest and faster for users, even you aren't an IT expert. 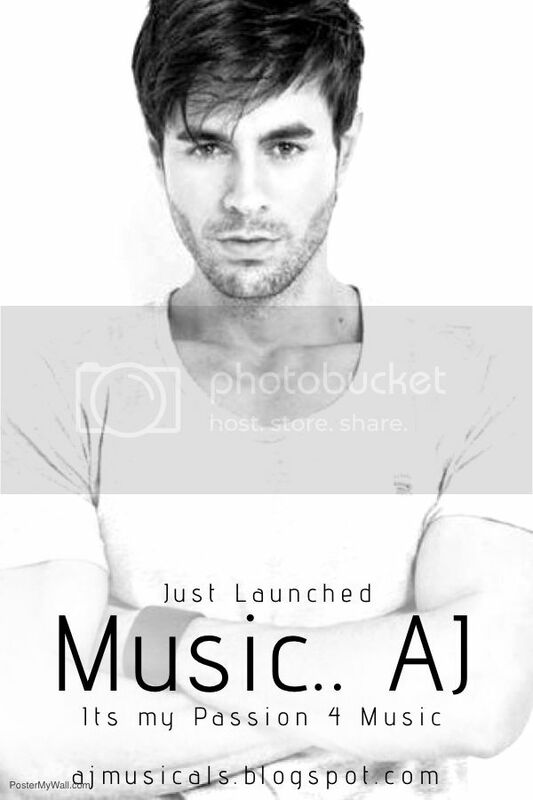 It has a simple interface to understand that will guide you step by step in the task. This tool supports all Windows editions, from the old XP to the latest Windows 10. 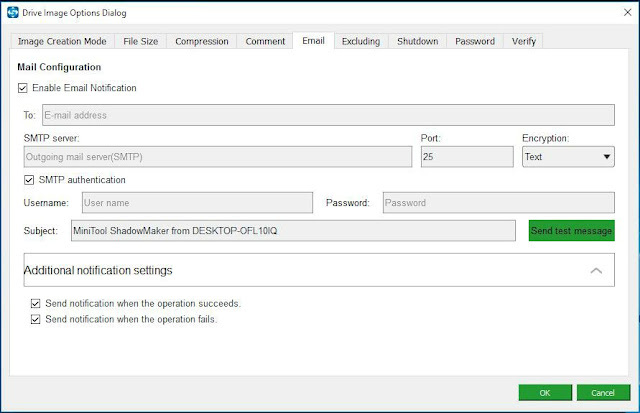 MiniTool ShadowMaker is an all-in-one data protection and disaster recovery solution for PCs. It can back up your Windows Operating System, selected partitions, and even the whole disk. 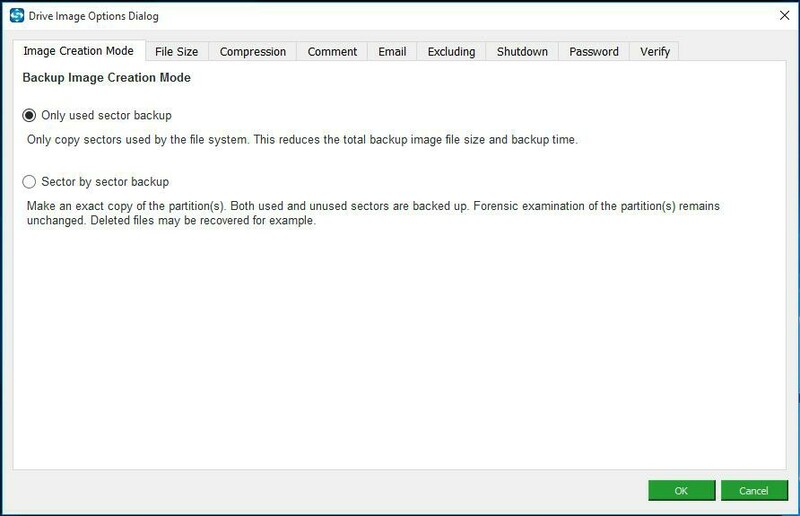 With a copy of backup, you are able to restore computer once a disaster occurs, like system crash, hard drive failure, and more. Step 1. 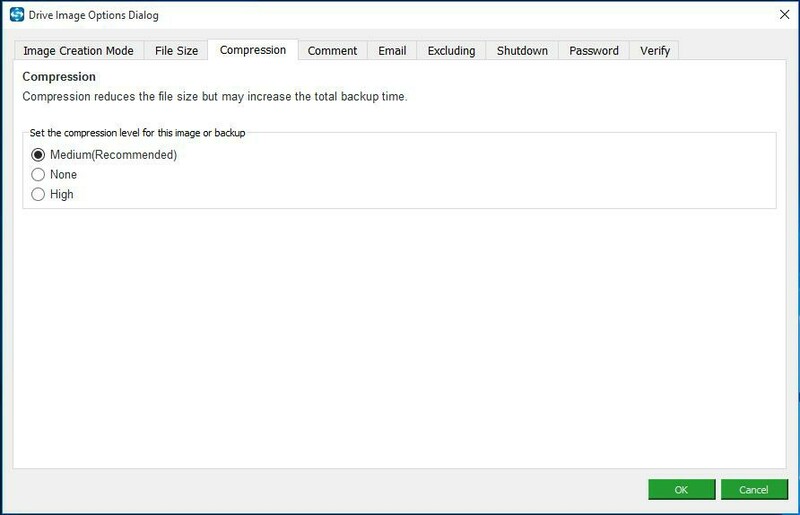 Double click this backup software and then the pop-up window will show you two backup types, such as local backup and remote backup. Please select one according to your need and click Connect to continue. Step 2. 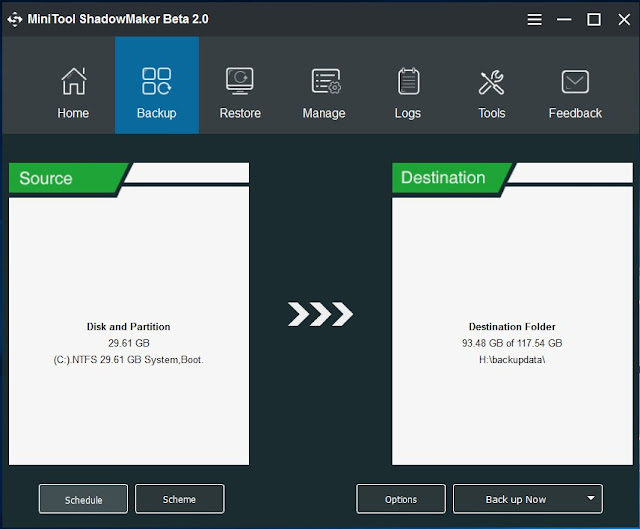 MiniTool ShadowMaker is designed to back up Windows OS by default. 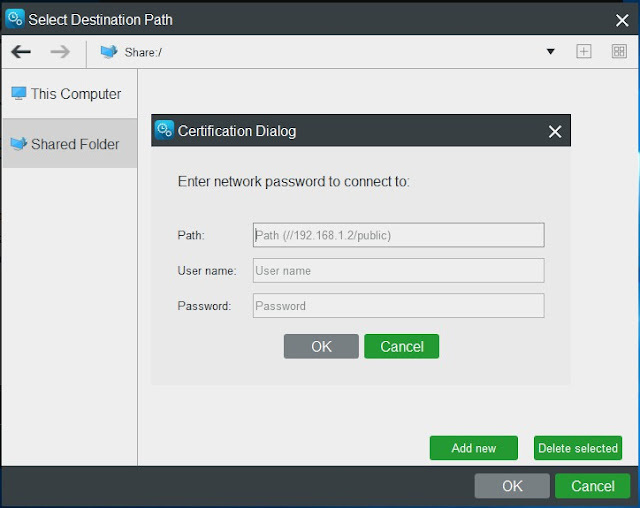 Thus you only need to choose a destination path to store the system image. In the Backup bar, you can see system partition is checked by default. Step 3. click Destination to choose a location to store system image. Then in the pop-up window, you will see all partitions on your computer are displayed here. It is recommended to choose one partition of an external hard drive as the location. In addition to saving the backup image to your computer, you can also choose Shared Folder as the destination location. Just click Add new button to enter the path of your shared folder, user name, and password. Then click OKto go back to the interface of Backup. Step 4. Click Back up Now to start the process immediately or choose Back up Later to delay the backup. You can start the delayed backup task in Manage page. Disk backup will back up all your files on the disk into a compressed image file, including all partitions on the disk, as well as the system files. If you back up a system disk, your computer can boot directly after restoration. MiniTool ShadowMaker supports backing up MBR disks, GPT disks, external hard drives, USB drives, and other storage devices that can be recognized by Windows. Step 1. Launch MiniTool ShadowMaker to choose local backup or remote backup. Then click Connect to enter the main interface. Step 2. In the Backup window, click the Source tab to choose a hard drive to start a backup by checking all its partitions. Step 3. 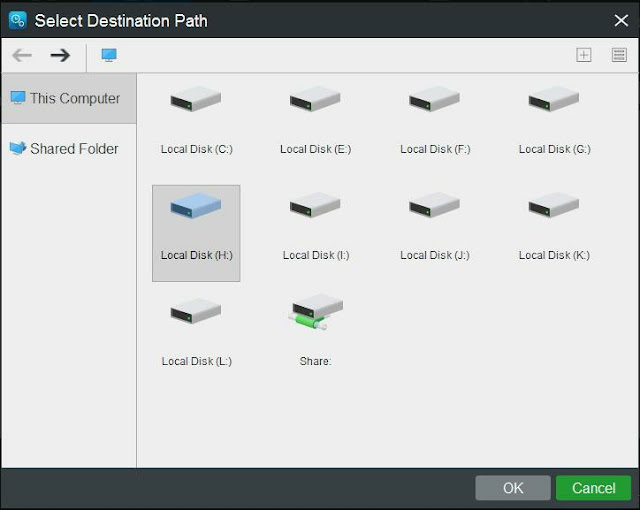 Then choose a location under Destination to store the disk image. You can back up your disk to a partition on your computer. Here it is recommended to choose the partition of an external hard drive as the disk image storage location. Besides, you can also choose to save the disk backup image to a shared folder by entering the path, user name and password after clicking Add new button. Step 4. Click Back up Now to start the process or click Back up Later to delay the backup. And you can restart the delayed backup task in Manage window. What other Backup options were associated with this mini tool ? Only used sector backup: Only copy the sectors used by the file system. 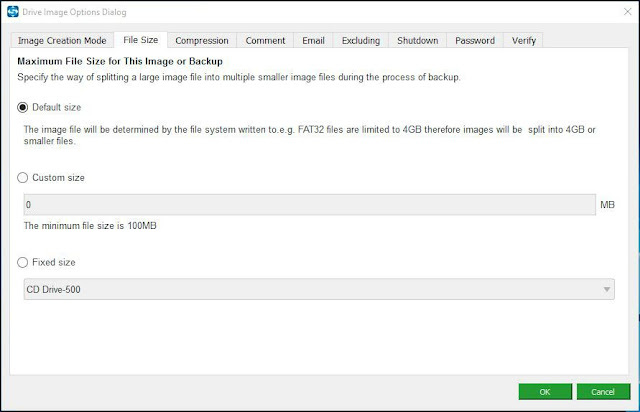 This mode can reduce the total backup image file size as well as the backup time. 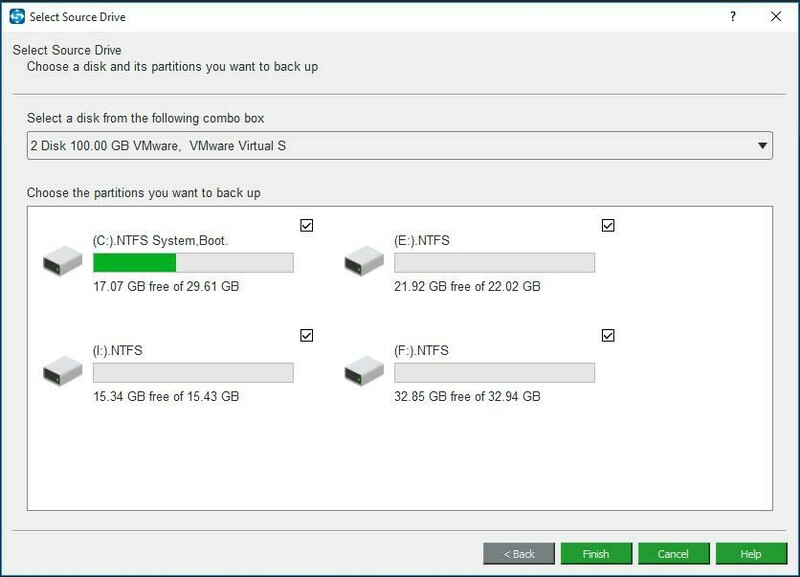 Sector by sector backup: Make an exact copy of the partition(s). Both used and unused sectors are backed up. This mode won’t change forensic examination of the partitions, and even the deleted files may be recovered. This option enables to specify the way of splitting a large image file into multiple smaller files during the process of backup. Default size: The image file will be determined by the file system written to. For example, FAT32 files are limited to 4GB. Therefore, images will be split into 4GB or smaller files. Custom size: You can choose to specify the image file size to meet various needs. Note: The minimum file size available is 100MB. Fixed size: You can choose a fixed file size, for example, CD Drive-500 or DVD Drive-6500. Medium: Data will be compressed moderately. This is the default data compression level. None: Data will be imaged without any compression, which may increase backup file size. High: This compression level will take a long time to create a backup and the image file size is smaller than the other two levels. This option allows you to add comments to the backup, which is especially helpful to distinguish it from other backups when you are recovering data using the bootable media. Email Address: Designate an email to receive the email notification. SMTP server: Specify the send email server depending on the specified email address. Port: Assign a port number to the send email server, for example, 25. SMTP authentication: Input the user name and password to login the send email. Send test message: Input subject and click this button to verify whether you can receive the email notification successfully. Send notification when the operation succeeds: When backup operation succeeds, an email notification will be sent. Send notification when the operation fails: When a backup operation fails, an email notification will be sent. Windows 10 professional, 6gb RAM, 2TB HDD, 2.5 GB NVDIA graphic card, i7 Intel processor. 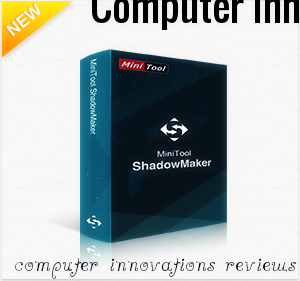 Computer Innovations Rate this Minitool shadow maker Backup ware as 4.75/5. and Restore ware as 4.6/5. Windows 7 professional, 2gb RAM, 320 GB HDD, onboard 512MB graphic card, core2duo Intel processor. 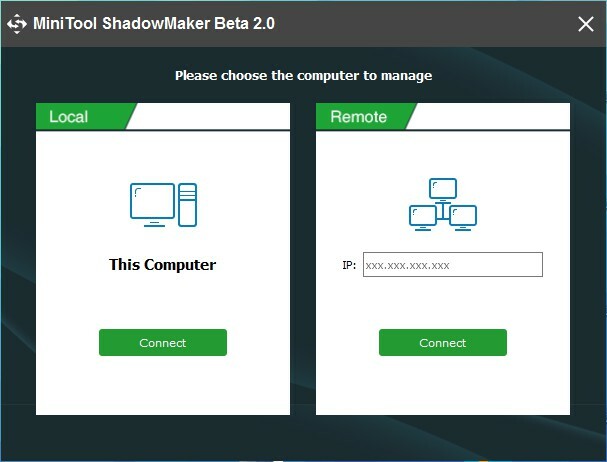 Computer Innovations Rate this Minitool shadow maker Backup ware as 4.5/5. and Restore ware as 4.5/5.